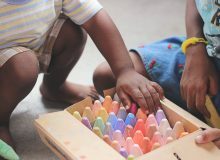 Sensory play offers children lots of varied opportunities to discover the world around them and is also a lot of fun. 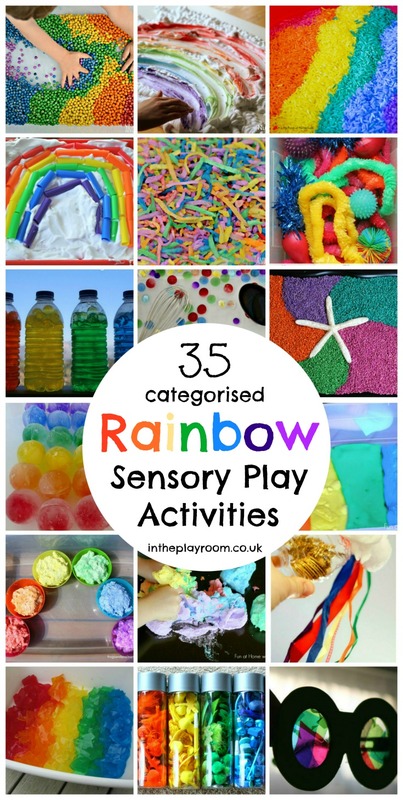 Since everything is better with rainbows, I’ve put together a list of 35 of the best classic activities and materials for sensory play – but everything is in rainbow colours! 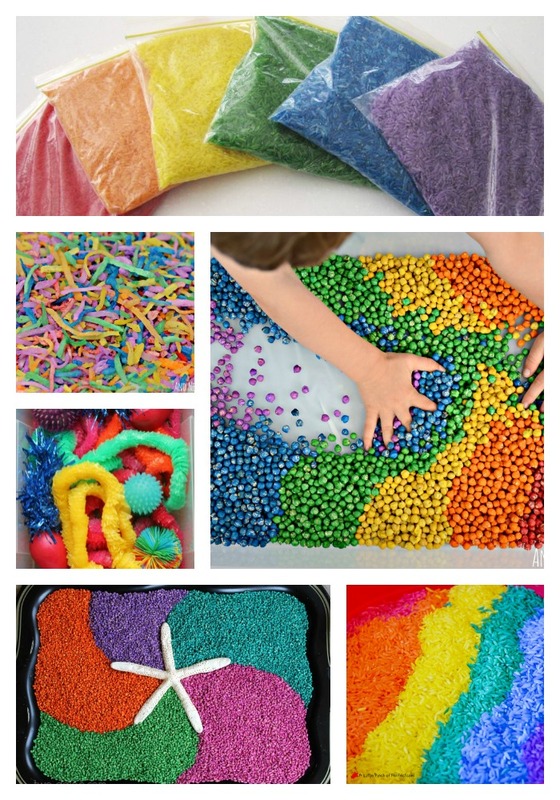 This rainbow sensory play list will help you learn how to dye materials into rainbow colours for sensory play, or how to use rainbow colours to make sensory activities more inviting and fun. 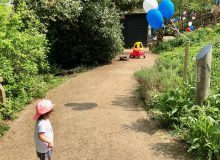 The featured activities are from the creative mums and teachers of the Kid Blogger Network (including a few of my own favourites from In The Playroom). 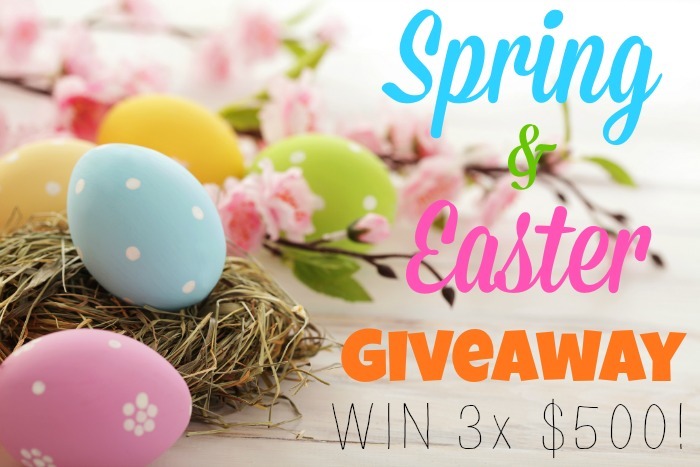 We’ve got together to offer our 3 of our readers the chance to win $500 each! 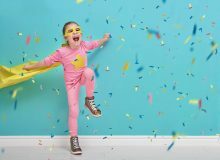 For your chance to enter, make sure you read to the end of the post where there is a Rafflecopter for the giveaway. 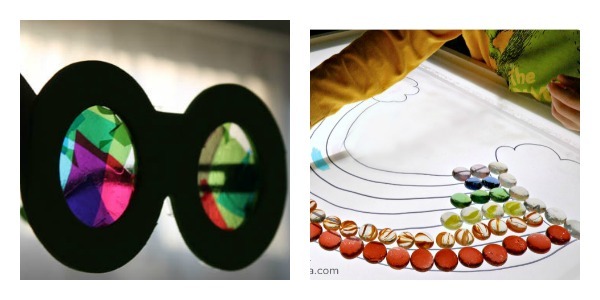 I’ve split the materials and activities into categories so that it’s easier to find what you’re looking for. 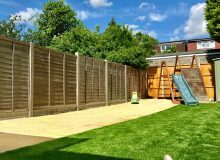 Wet and dry sensory materials are listed separately, since some children cope better with the latter. 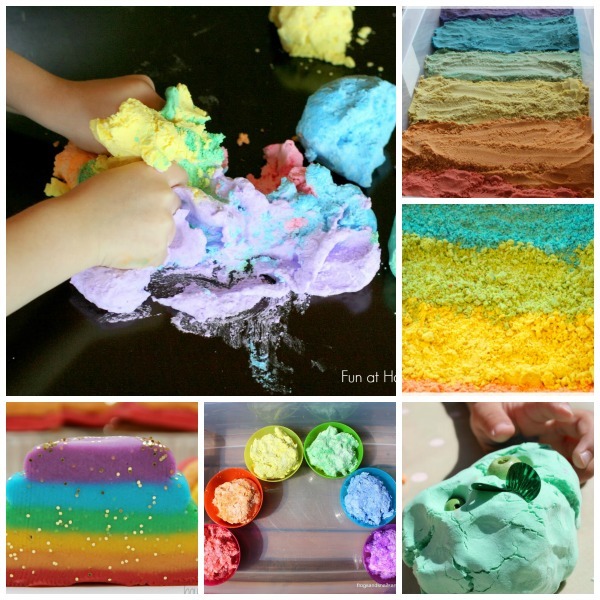 If you’re new to sensory play, or your child is wary of getting their hands to messy then these can be a gentler introduction to tactile sensory play. Let’s get started! 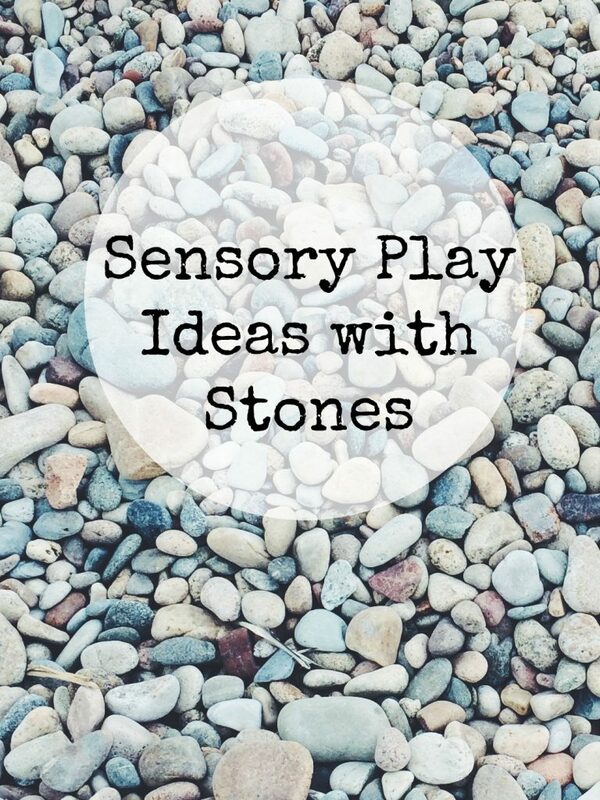 Click through the links under each picture to find out more about each activity and get the full instructions on how to put these sensory activities together. Win one of THREE $500 cash prizes directly in your paypal account! This giveaway is open internationally. You must be 18+ years old to enter. Void where prohibited. No purchase necessary. 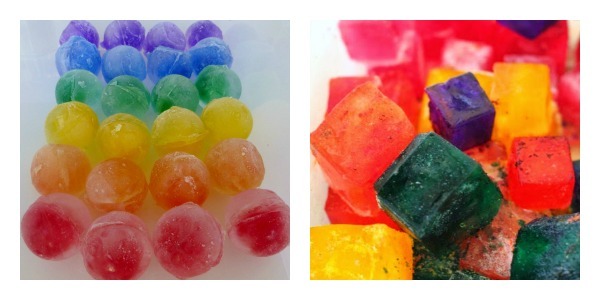 Winners will be notified via email and have 48 hours to respond before another winner is chosen. Please see detailed terms and conditions below the giveaway for more info. 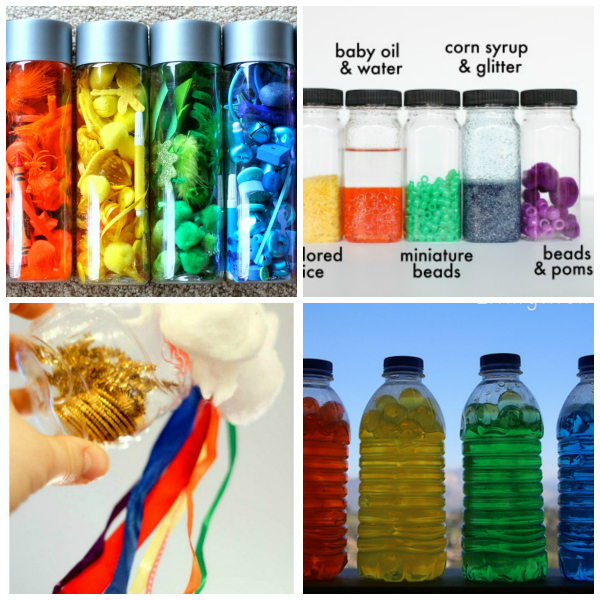 Here are even more fun Spring and Easter crafts and activities for kids from members of the Kid Blogger Network. 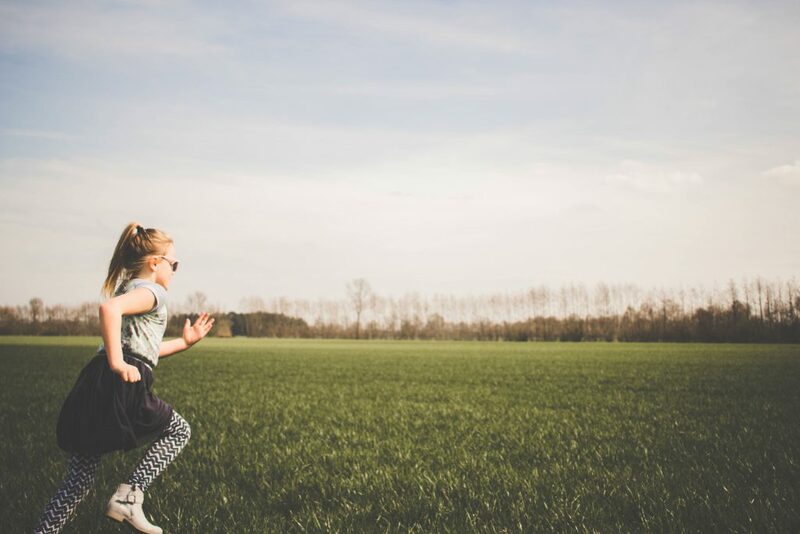 What a fab list of activities! What an awesome list of activities. Thank you for the giveaway. 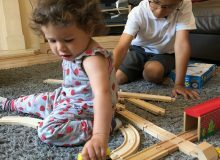 However, in the giveaway widget, when I wish to leave a comment at Fine Motor Ideas, there isn’t any comment section and also when I try go to Blue Bear Wood (below Fine Motor Ideas), it says that the page cannot be found. Can anyone assist? I would appreciate it so much. 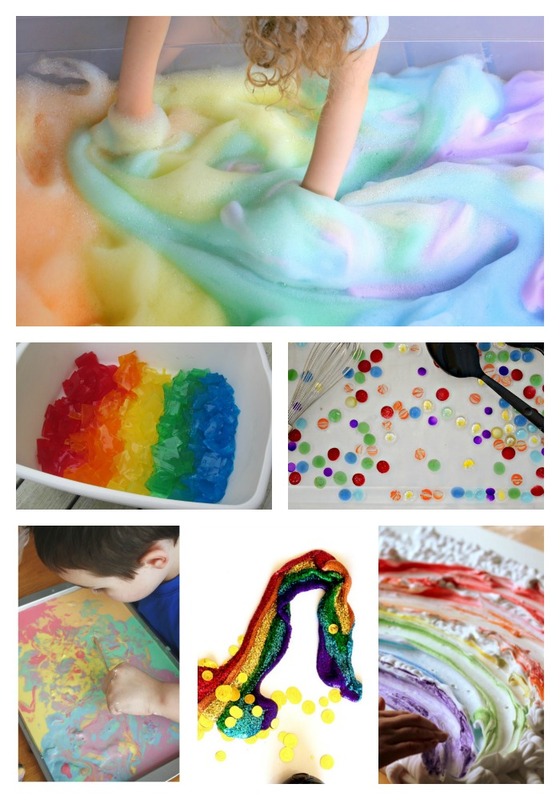 Somewhere over the Rainbow … sensory play is so important for my autistic grandson.